Equipped with more powerful long-barreled 7.5cm gun. Suspension has 8 bogies. 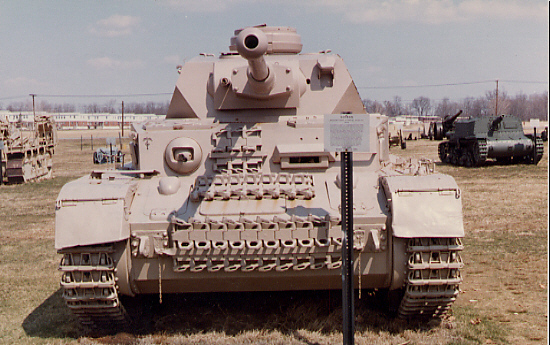 In service from 1936 to 1945.
from close support to a fighting tank. 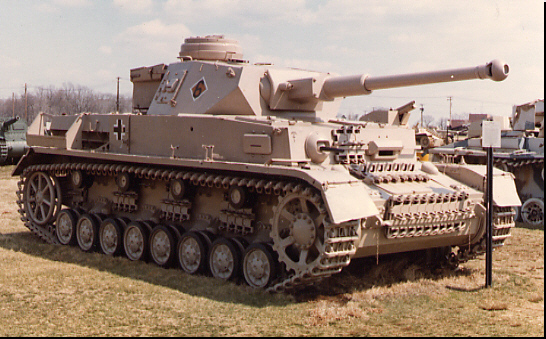 Workhorse of the German Army.